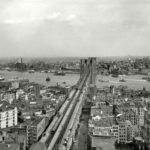 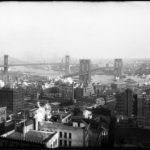 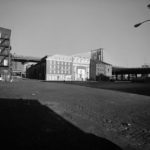 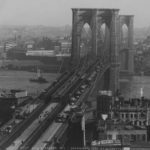 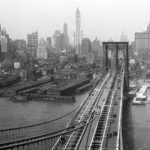 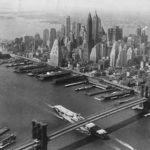 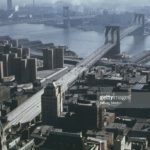 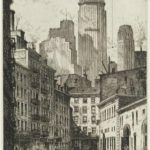 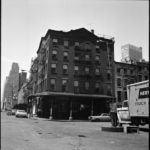 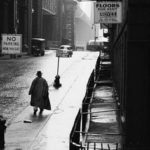 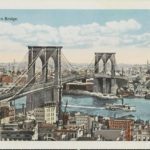 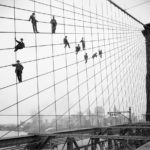 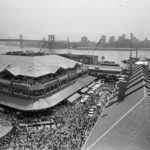 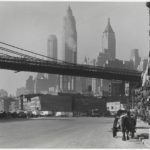 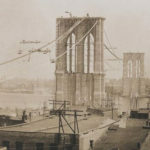 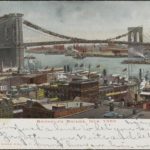 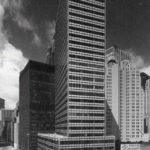 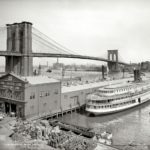 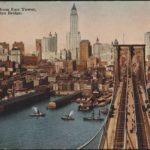 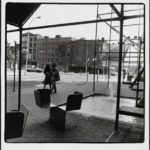 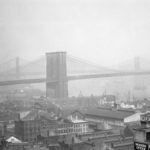 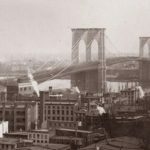 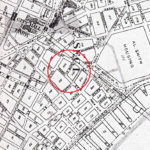 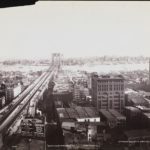 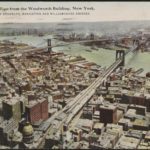 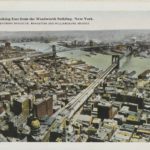 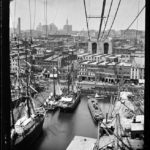 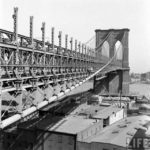 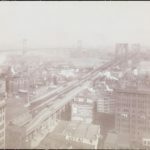 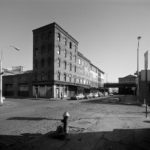 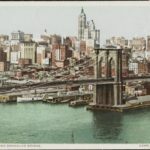 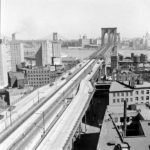 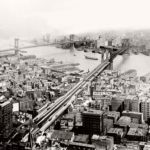 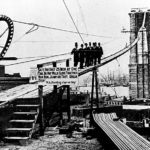 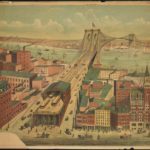 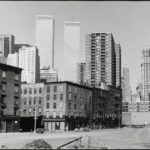 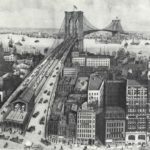 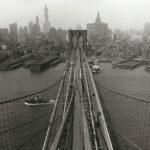 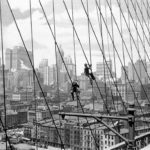 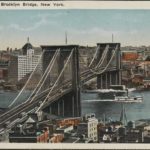 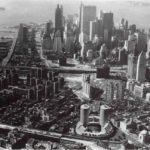 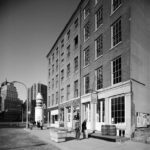 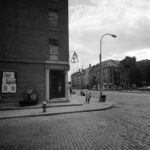 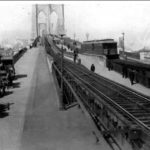 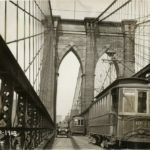 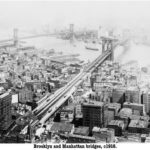 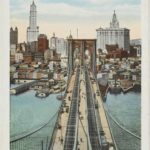 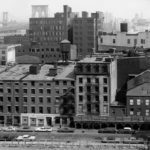 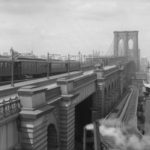 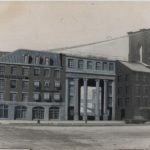 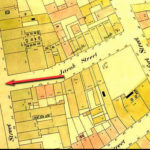 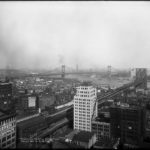 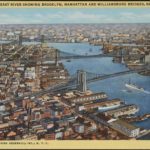 Take a historic stroll through this gallery of vintage photos of Lower Manhattan from the late 1800’s to the late 1900’s. 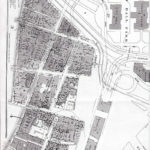 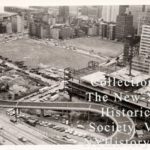 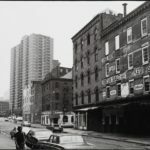 See what downtown was like before Southbridge Towers was completed circa 1971. 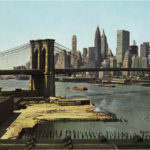 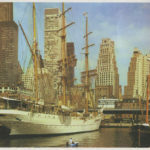 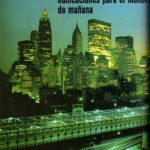 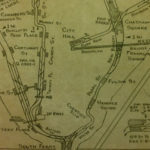 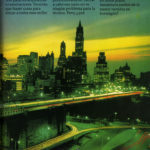 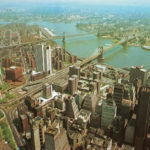 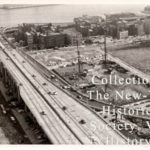 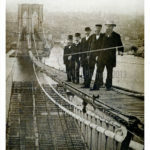 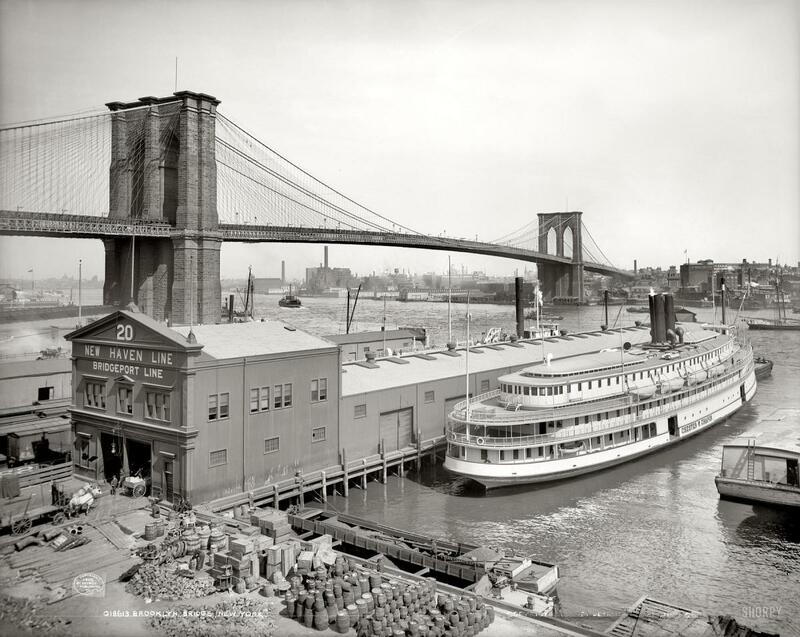 From the construction of the Brooklyn Bridge in the 1870’s to the grand opening of the South Street Seaport in 1983.